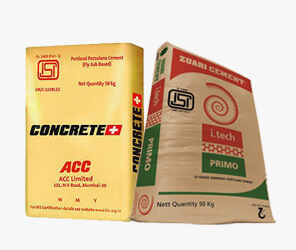 Shop building materials on-line at our materialtree.com store, Get whole sale rates on construction materials starting from Cement, TMT Steel, Bricks & Blocks, Fine Aggregates, Coarse Aggregates, ready mix Concrete, Bonding Agents, Concrete Admixtures in Bangalore. Avail Free home delivery on Bulk Orders. 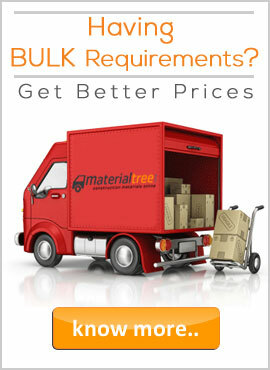 Why to shop building materials online at Materialtree.com? Construction materials are just as important as your Dream Home. the higher the standard of the materials purchased and used throughout house construction, the longer is that the lifetime of the house. At materialtree.com online store, we offer all the building materials with no compromise in quality at the best costs that completely fit your budget. you will conjointly get the construction materials price list, for your building plans. to make sure smooth building construction, we offer all the materials in a very value effective package, that enables you to save a lot of your time and cash. you can make a building construction materials list and we will make sure that you will receive all the materials on time from the best construction materials suppliers, who are authorized and abide by the standard norms for such materials. 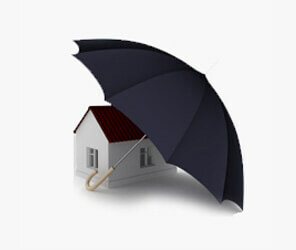 we are dedicated to give our customers a pleasant hassle free shopping experience. Which are the building construction materials that is available at Materialtree.com? 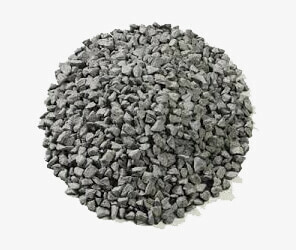 53 Grade cement, forty three Grade cement, Portland pozzolana cement, concrete cement, white cement and Portland slag cement are the materials we supply under Cement class. Fe-500 Grade TMT Bars, Fe-500 D Grade TMT Steel, Fe-550 Grade TMT Rebars and TMT Binding Wires are the steel variants that are out there with us underneath TMT steel bars. 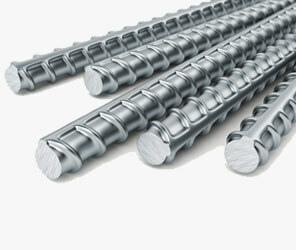 You'll be able to easily avail the TMT steel price list from us for different variants. 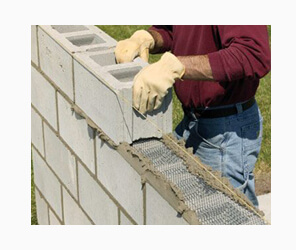 We even have lots of choices for Bricks and Blocks that involves Solid Concrete Blocks, Clay Table Mould Bricks, Clay Wire Cut Bricks, Clay Hollow Bricks, fly ash Solid Blocks, fly ash Bricks and Autoclaved Aerated Concrete Blocks. 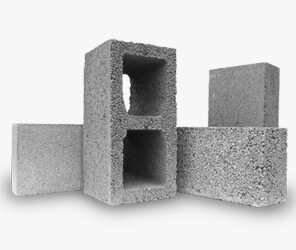 You'll get the price list for light-weight concrete blocks, solid concrete blocks and bricks costs for different brick sizes. 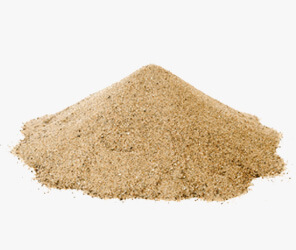 River sand, M-sand and slag sand are the variants available for Fine aggregates and also the Coarse aggregates variants involves 10mm Coarse Aggregates, 12mm Coarse Aggregates, 20mm Coarse Aggregates , 40mm Coarse Aggregates etc. 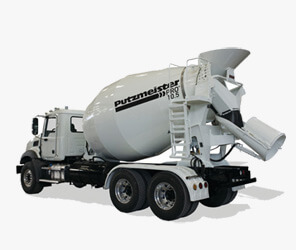 For Ready mix concrete we've got four variants that include M20 RMC, M25 RMC, M30 RMC and M35 RMC.